We pioneered a 7-day-week opening and an evening service providing opportunities to process our work on a flexible basis for the conveyancing process of our clients while still retaining cost effectiveness as a top priority. Up-to-date case management, credit card payments, personal Collect a debt email addresses and direct dial numbers for all those we employ are all hallmarks of a modern law firm providing an efficient service. All these are to be found at Legal Advisors. 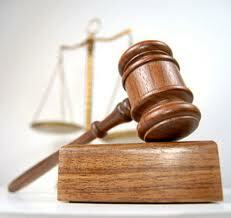 We pride ourselves on offering the best quality legal services. Legal Advisors provides lawyers with customised legal content from national and international law firms, government organisations and major legal news agencies.